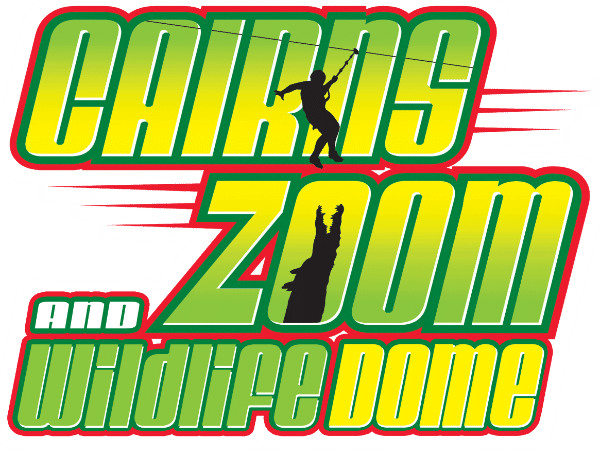 We want you to remember your experience at the Cairns ZOOM & Wildlife Dome so we have created special photo opportunities that you can have during your visit. Have your photo taken with one of our cute Koalas during the day at 9:30am, 10:30am, 11:30am, 12:30pm, 1:30pm, 2:30pm, 3:30pm, 4:30pm, 5:30pm & 6:30pm. We also have a three photo special – speak to our friendly staff for more details. Our Hi-ZOOM offers three ziplines and you can have a photo taken over the one directly over our 4 metre estuarine crocodile Goliath. Strike your favourite pose as you do the PowerJump, but remember – it’s fast! Don’t forget to smile and face the camera!